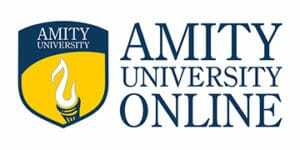 Amity University Online along with Medvarsity has launched a new programme – Master of Business Administration (MBA) in Hospital and Healthcare Management. Amity University Online has signed an MoU with Medvarsity – a venture of Apollo Hospitals Group in Delhi. The two-year MBA degree will equip students for healthcare responsibilities as professional managers in any healthcare organisations. 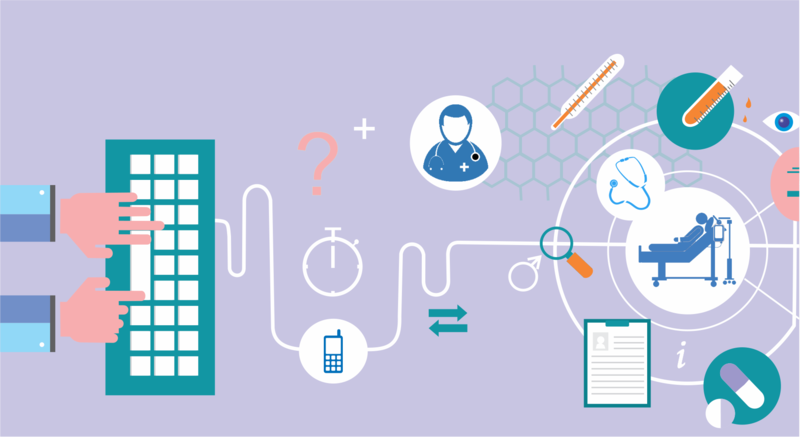 The course aims at laying a strong foundation in hospital quality management, hospital administration, hospital business development and marketing. “Medvarsity’s brand philosophy is to provide quality education to professionals in the healthcare industry and this program will bring in that quality for MBA aspirants in healthcare. Amity’s exceptional MBA program combined with Medvarsity’s medical education strength will create exceptional value for our students,” Medvarsity Chief Executive Officer Gerald Jaideep added. The one of its kind MBA programme in Hospital and Healthcare Management is a blend of online learning and offline study, with 24×7 accessible offline study material and hands-on internship at Apollo and affiliated hospitals PAN India offering an “Internship Completion Certificate”. Amity University Online (AUO), a division of Amity Education Group, is devoted to excellence in digital enabled education and aims to uplift students in various disciplines who want to make a difference worldwide. 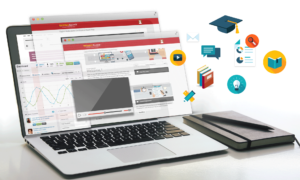 Medvarsity is a leader in the online medical education and training domain. Founded by the Apollo Hospitals Group, the company has 35,000 strong alumni group, over 20,000 hours of content and many leading global accreditation partners.